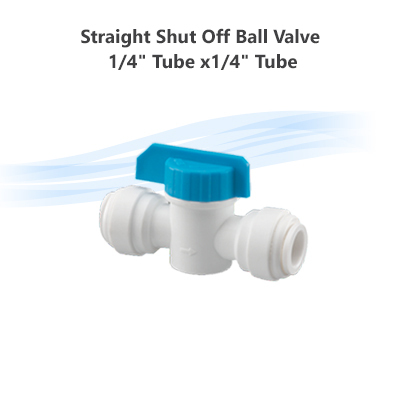 A useful inline ball valve that you can use with your Reverse Osmosis, RO/DI or Water Purifier system to shut off and control your system feed water line, tank, inputs & outputs according to your setup. 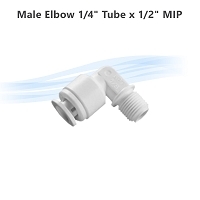 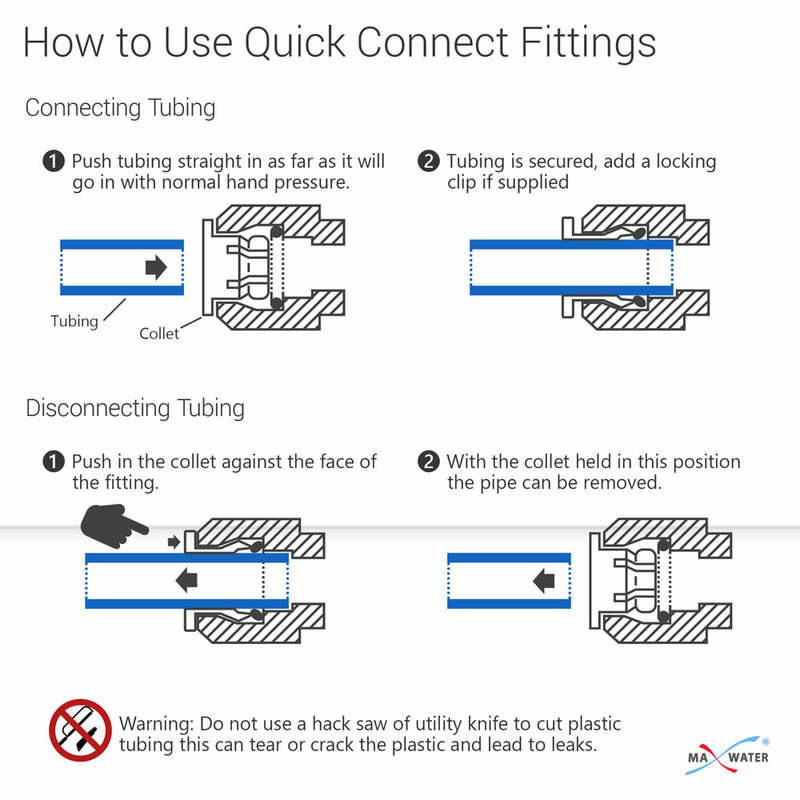 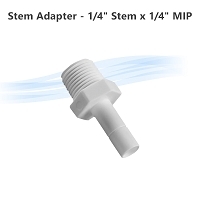 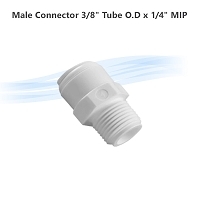 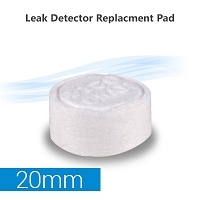 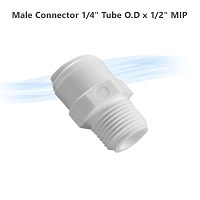 Both sides of the the valve are ¼" Quick Connect Fittings. 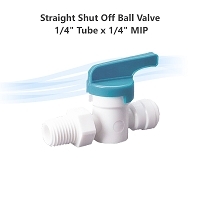 Used this valve to have a shut off from 5 stage filter to the fridge water supply and it works great, no leaking.